It's time to take your healthcare seriously. 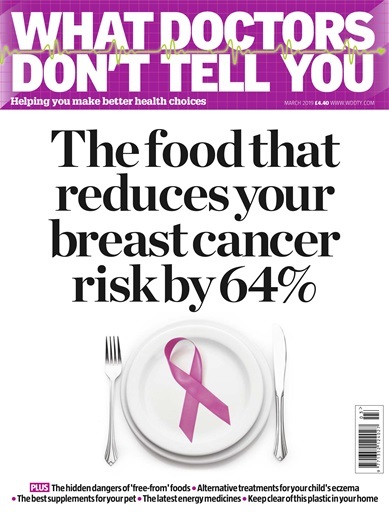 What Doctor's Don't Tell You magazine will help guide your personal health and wellbeing through bringing you the latest scientifically backed research on how you can live a healthy lifestyle. 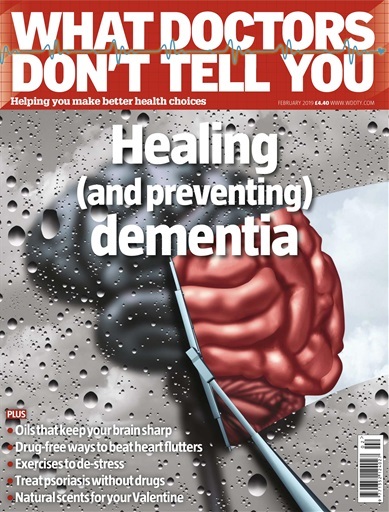 What Doctors Don't Tell You is a unique health magazine. It provides an easy to understand review of the shortcomings and limitations of conventional medicine and safer alternatives proven to work. 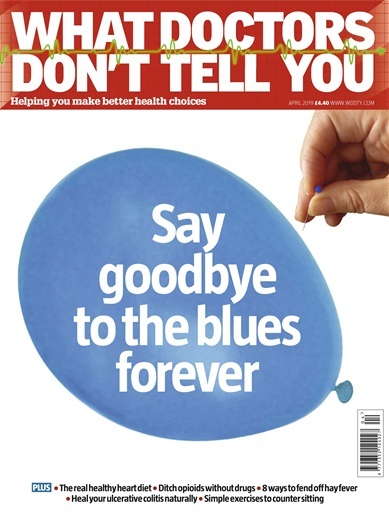 It is a must read for anyone interested in medicine and health.